Efficient customer interaction results in the increased belief and trust of the customer on your organisation. 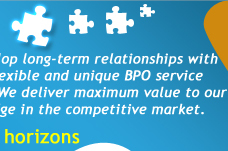 With our help desk services, we help you strengthen this relationship with your customers. Binary's Help Desk services redefine traditional help desks service to minimise costs and maximise user satisfaction, enhance end results, and optimise resource utilisation. Loyal customers are cherished and new customers are welcomed with open hands. Ion either of the case, we put our best step forward to help with effective solutions. 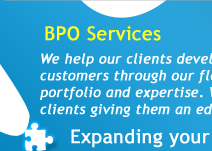 Our help desk outsourcing service can give you fully customised solution accompanied with technical support needs. Single Point of contact to eliminate multiple calls to the help desk. 24 hours 7 days a week service availability of your help desk. Effective Call Close Rate to minimise repeated calls, and frustration. With Binary's flexible helpdesk services, your organisation can sign up for various levels of web based, phone, and toll-free support.